RUGBY LEAGUE IPSWICH: GRAND FINAL!!! RUGBY LEAGUE IPSWICH: PRELIMINARY FINALS! 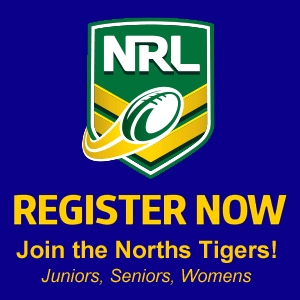 RUGBY LEAGUE IPSWICH: FINALS WEEK 1!!! RUGBY LEAGUE IPSWICH: ROUND 21! RUGBY LEAGUE IPSWICH: ROUND 20! RUGBY LEAGUE IPSWICH: ROUND 19!